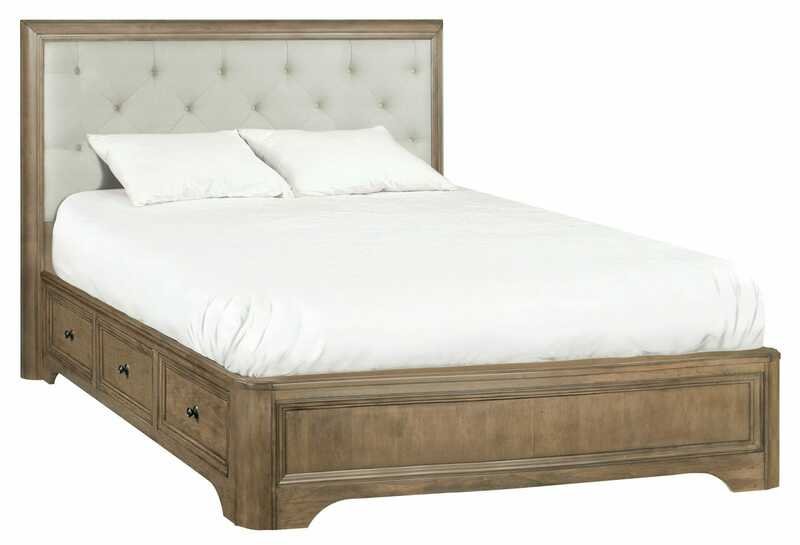 Model number 5618RGB Stonewood California King Manor Upholstered Bed by Whittier Wood Products. This bed frame looks classic and elegant in any bedroom. 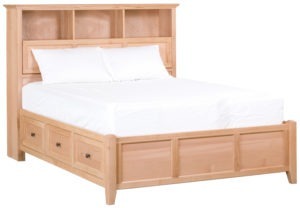 It is made of solid alder hardwood with an alder veneer and an upholstered headboard. It has a Rustic Glazed Brown finish for added shine. 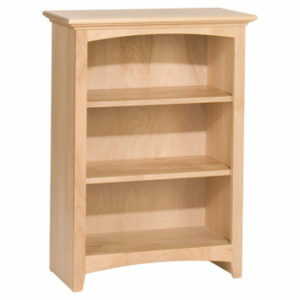 There are 6 roomy drawers with English dovetail construction and full extension ball bearing slides for easy use. The upholstery is made of DuPont™ Teflon® Shield & Clean treated fabric. 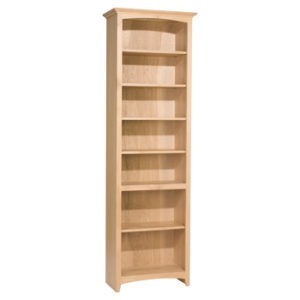 It also comes partially assembled for your convenience. 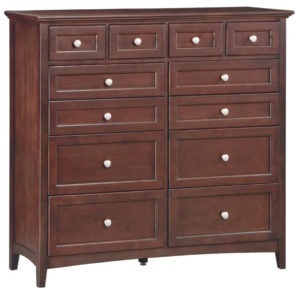 You will not regret your decision to buy this beautiful piece of furniture!